On May 6th, multiple Grammy, Dove, Stellar and Soul Train Award winner Tye Tribbett heads to Greenville, South Carolina for a live recording at The Redemption Center. The concert is free and open to the public. What a banner year it has been for Tye Tribbett! The Motown Gospel artist took home a Grammy Award for Gospel Song of the Year and for Best Gospel Album. 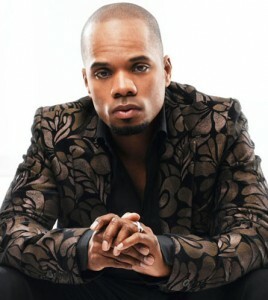 This was followed by high profile performances of his Billboard smash single “He Turned It” on UNCF’s ‘An Evening of Stars and Celebration of Gospel and an appearance on 106 & Park. Adding to this streak is Tribbett’s first nomination for Best Gospel Artist for the 2014 BET Awards. Tribbett hosts his first mentorship clinic for aspiring singers and songwriters this weekend. Motown Gospel has reason to rejoice. 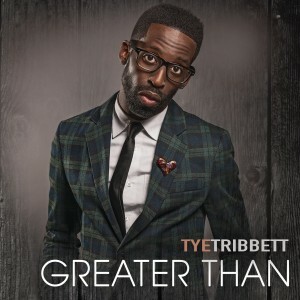 The label is celebrating the release of Tye Tribbett’s Greater Than CD as the project debuts at #1 on Billboard’s Top Gospel Albums Chart, #4 on the Top Digital Albums chart and #9 on Billboard’s Top 200. 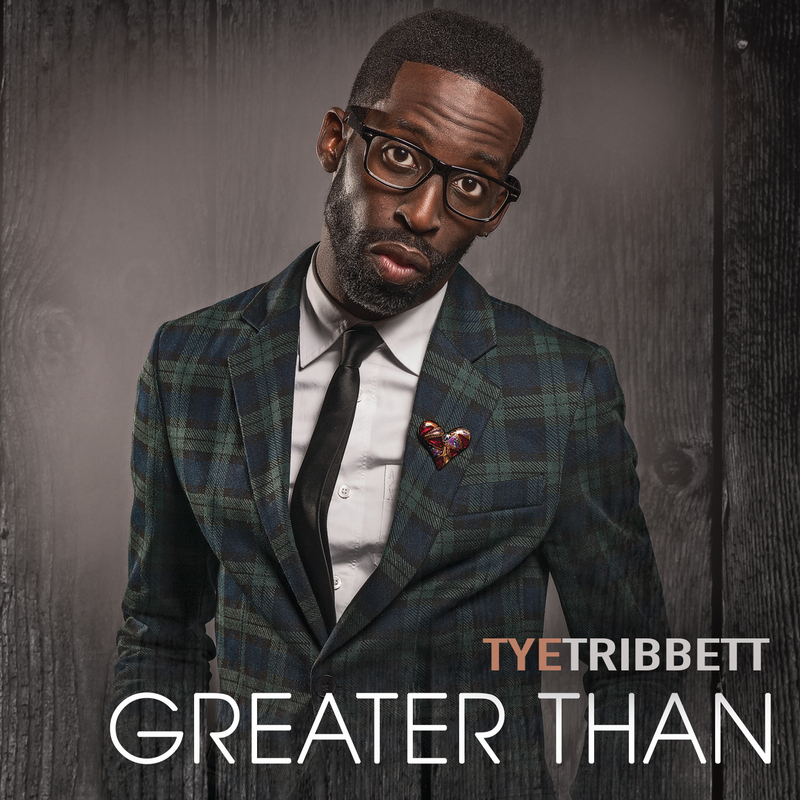 Greater Than is Tribbett’s fifth recording and his inaugural project with the Motown Gospel label. Greater Than is the highest album debut in his recording career. This week, Tribbett’s hit single “If He Did It Before…Same God” moves up to #3 on Billboard’s Hot Gospel Song chart and has an accumulative listening audience of over 15 million. 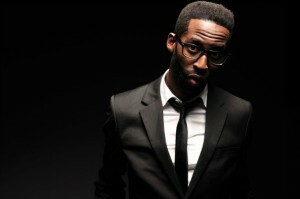 Capping off the festivities that made up Stellar Award Weekend 2013, EMI Gospel announced the signing of Tye Tribbett. Tribbett had an amazingly roof raising performance at the opening of this year’s Stellars with his latest hit, Same God. 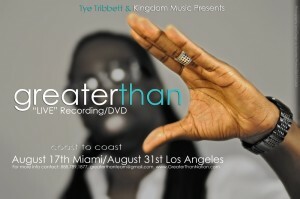 Tribbett recorded his Greater Than CD back in August of 2012. Congratulations to EMI GOSPEL and to Tye.